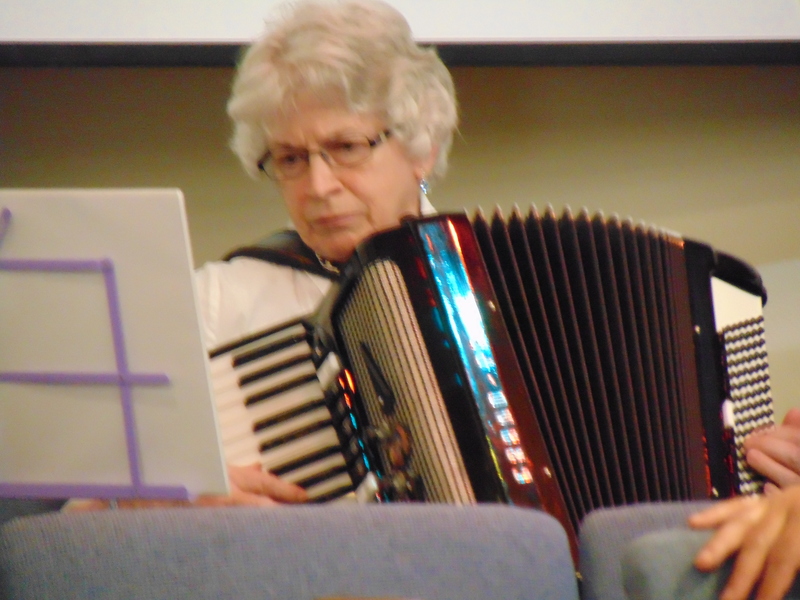 Music is an integral part of our joyful worship. Our music ministry consists of a blend of traditional and newer music, hymns and praise songs, always focused on honoring our God. 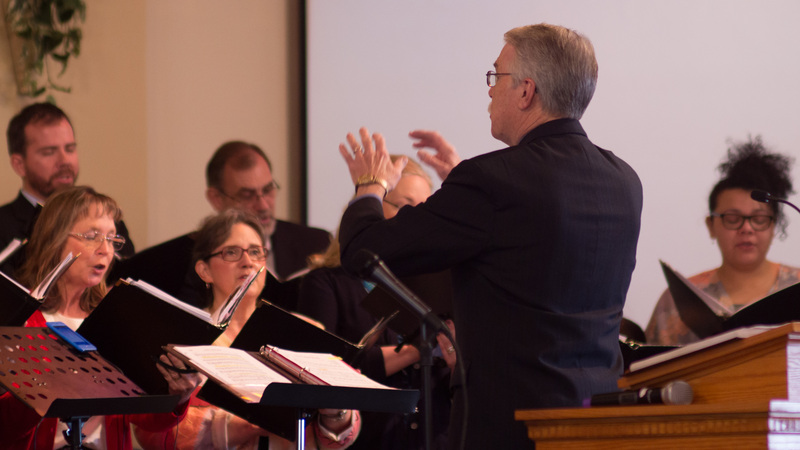 In congregational song and special music, we lift our voices and direct our instrumental praise to God. 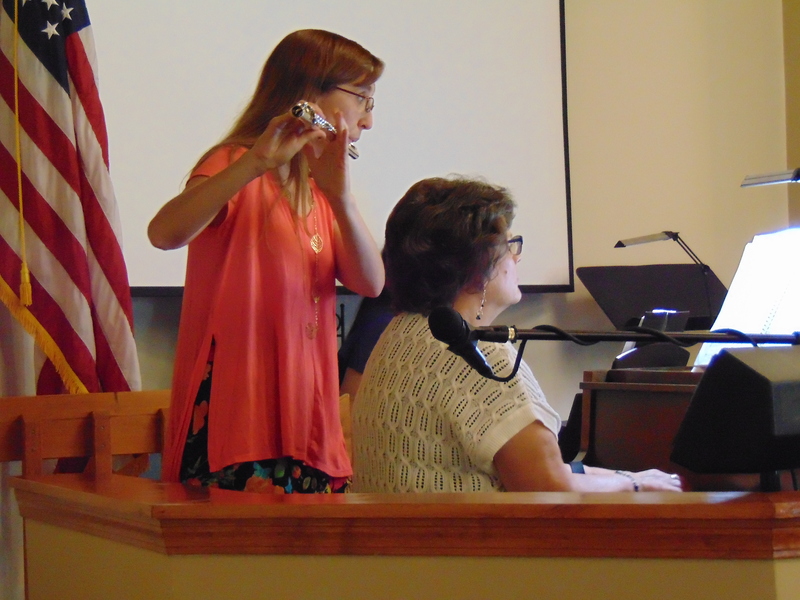 Our church choir leads the congregation in worship and presents extended concerts on special occasions. 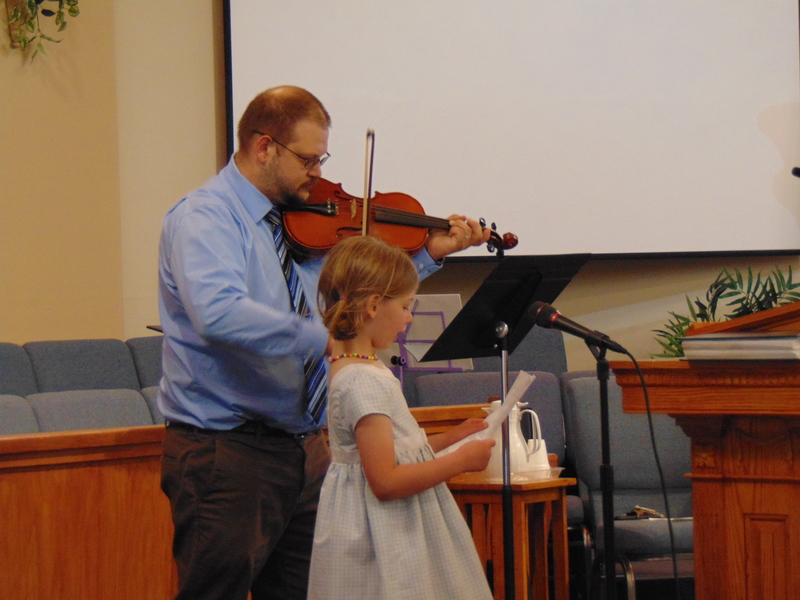 We encourage musicians of all ages to assist us in worship.